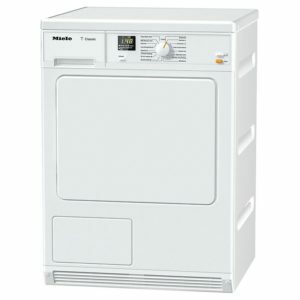 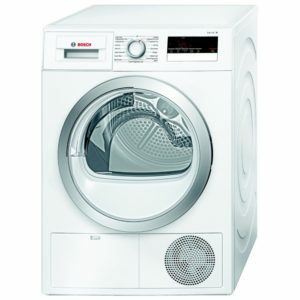 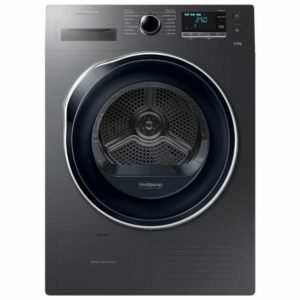 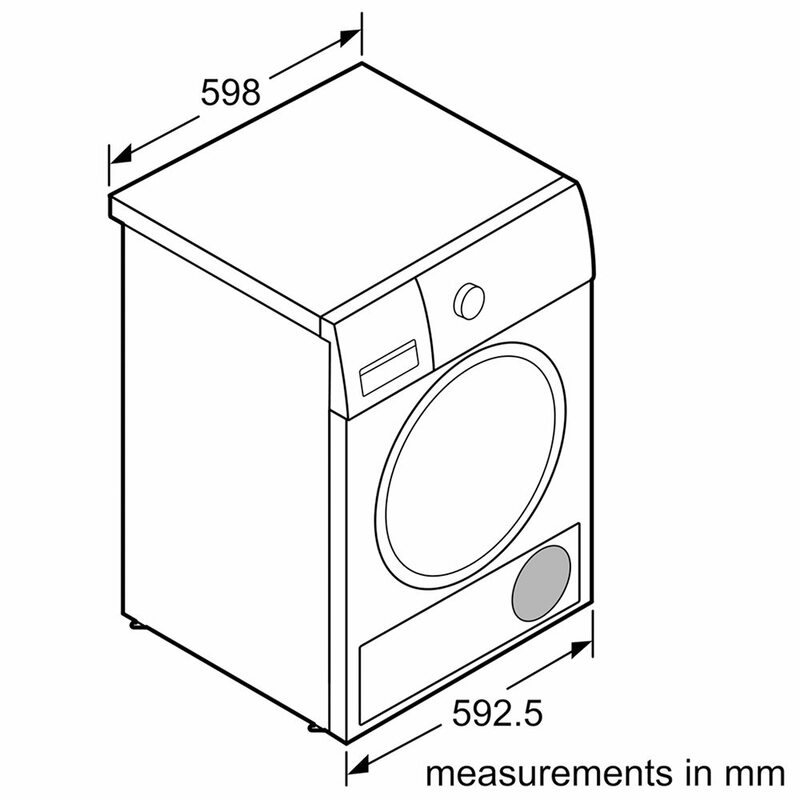 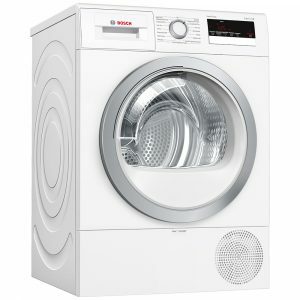 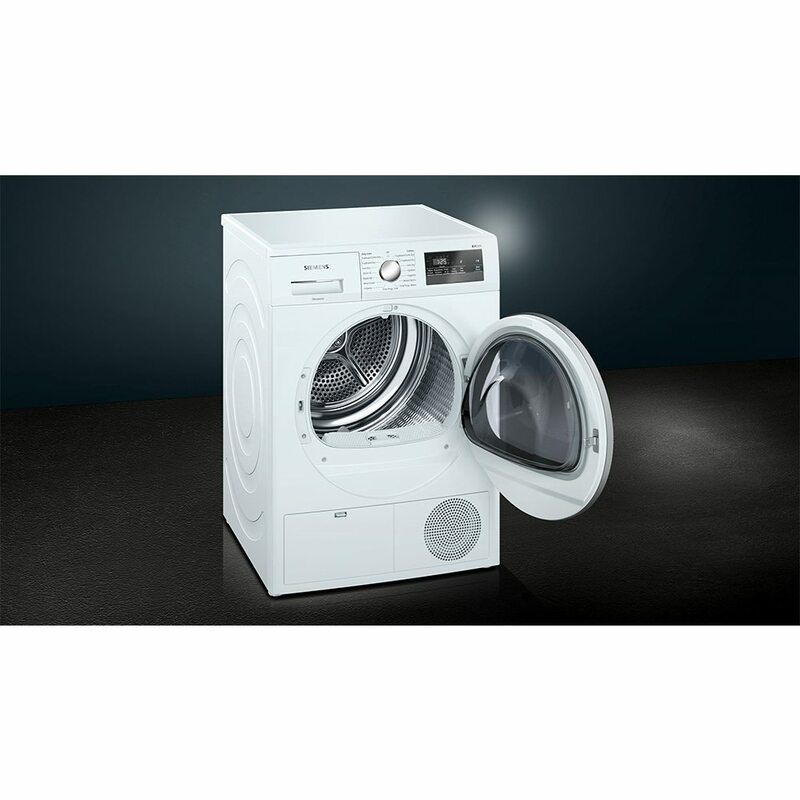 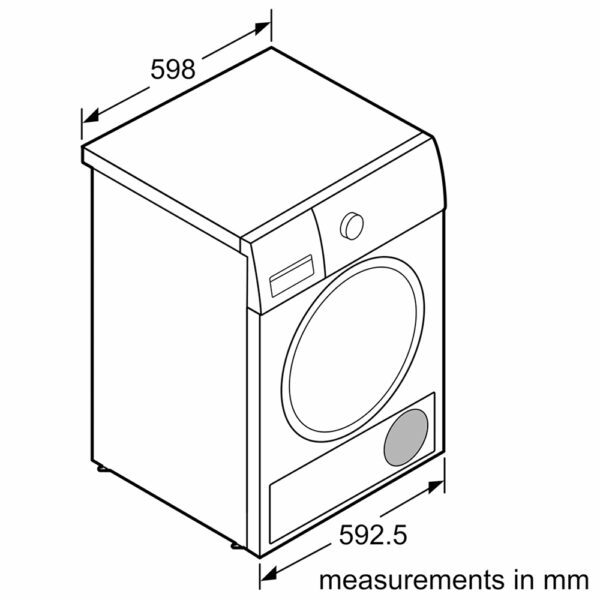 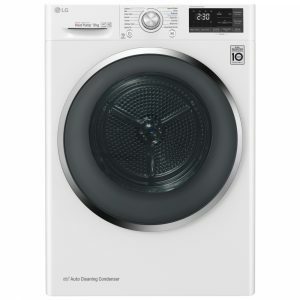 This white condenser tumble dryer from Siemens has everything you need for a busy household. 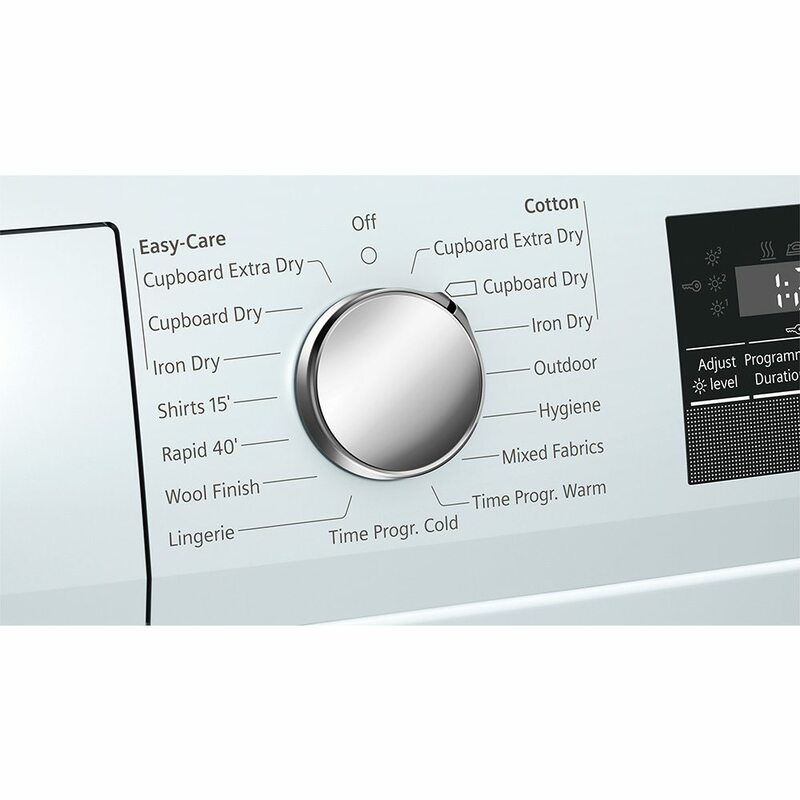 Featuring a range of different programmes you’ll have your clothes dry in no time at all. 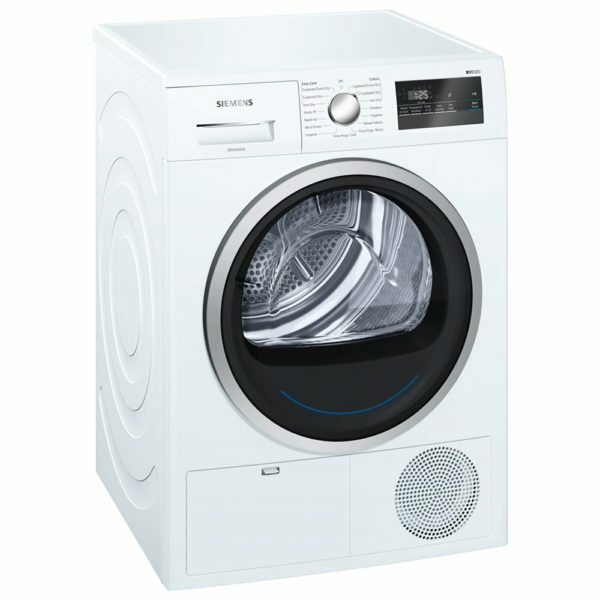 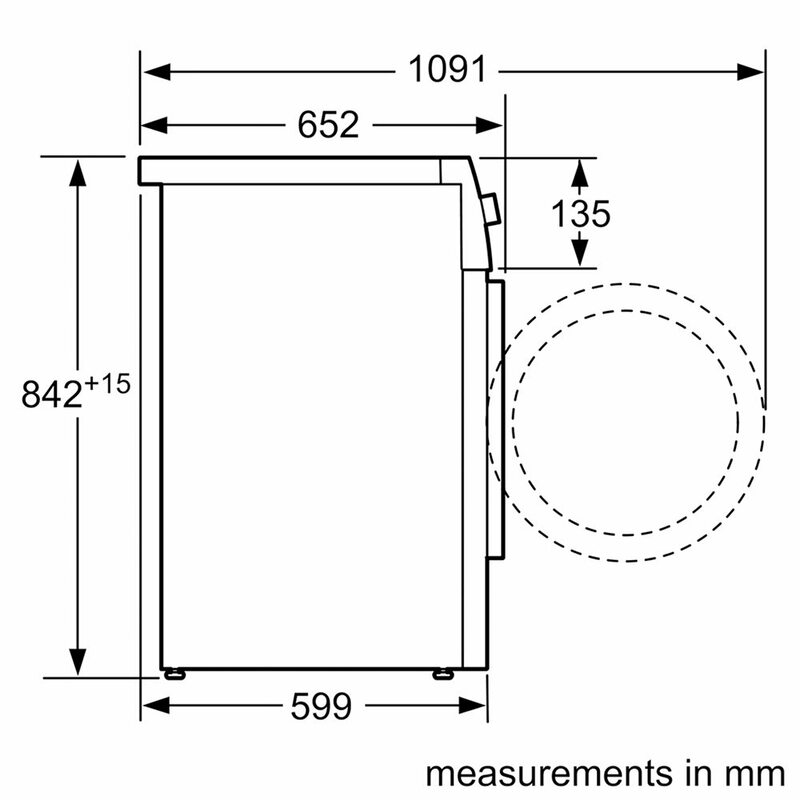 The 8kg capacity is a great size for many homes and it can be placed anywhere in your property as it has a condensing unit which eliminates the need for a vent hose. 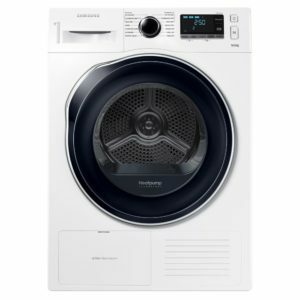 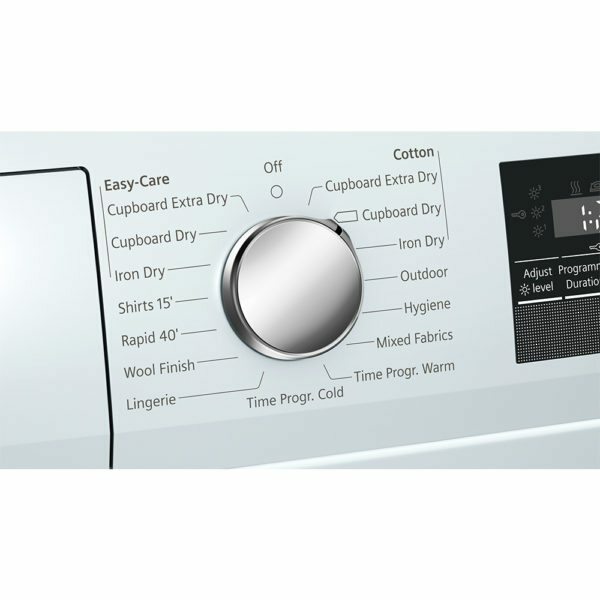 This dryer also features autoDry technology which monitors the moisture in your laundry and intelligently protects your clothes against overdrying.